Princess Priscilla is excited to show off her new color-changing mood ring. While wearing this amazing ring around her waist, she buzzes through her day focusing on her feelings in a brand new way. 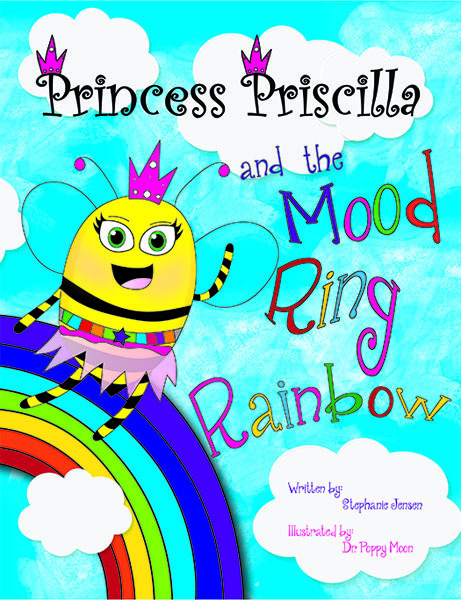 In the story, Princess Priscilla experiences many feelings and her mood ring changes colors to show each one. Each time she sees a color change, she uses one of her skills to make sure she manages her mood. 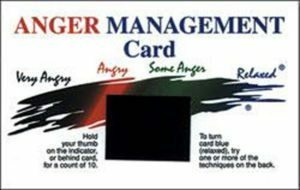 At the end of the day, Priscilla uses the colors from her mood ring throughout the day to draw a bright, colorful rainbow. 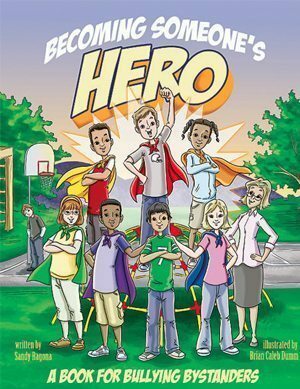 This story encourages self-awareness and self-management for children in a cheerful and engaging journey through the Mood Ring Rainbow with Priscilla. 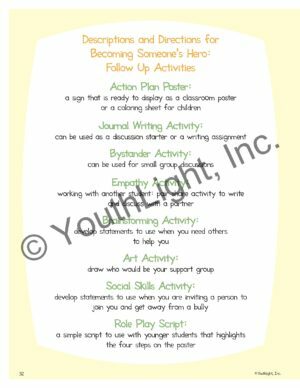 Children gain fundamental insights on how to name their emotions and use self-regulation strategies to manage them when needed. 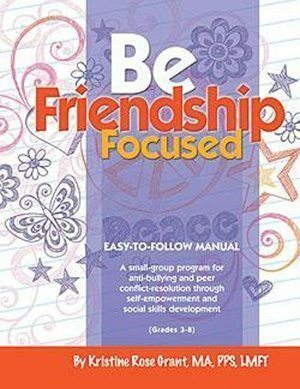 Princess Priscilla shows examples of positive approaches children can use when they are feeling happy, jealous, embarrassed, bored, joyful, angry, confused, or sad.